All students and postdocs in my group have clearly demarcated projects. This helps maximise the areas of research that we can tackle. When work within an area needs to be accelerated, help is provided by other members from the lab, particularly research assistants. We collaborate closely with the Gray and Herold laboratories, both of which are led by former postdocs from my lab, as well as with all other laboratories within the Molecular Genetics of Cancer division. My lab also has close collaborations with many laboratories from other divisions at the Institute, and many laboratories elsewhere in Australia and overseas. Project: MCL-1 inhibitors as a targeted therapy for MYC-driven lymphomas. Key publication: Janic A, Valente LJ, Wakefield MJ, Di Stefano L, Milla L, Wilcox S, Yang H, Tai L, Vandenberg CJ, Kueh AJ, Mizutani S, Brennan MS, Schenk RL, Lindqvist LM, Papenfuss AT, O’Connor L, Strasser A, Herold MJ. Sensitised in vivo shRNA screens identify effectors of p53-mediated tumour suppression and reveal a critical role of DNA repair. Nature Medicine. 2018 (in press). Project: Identification of the mechanisms of APR-246 induced killing of tumour cells. 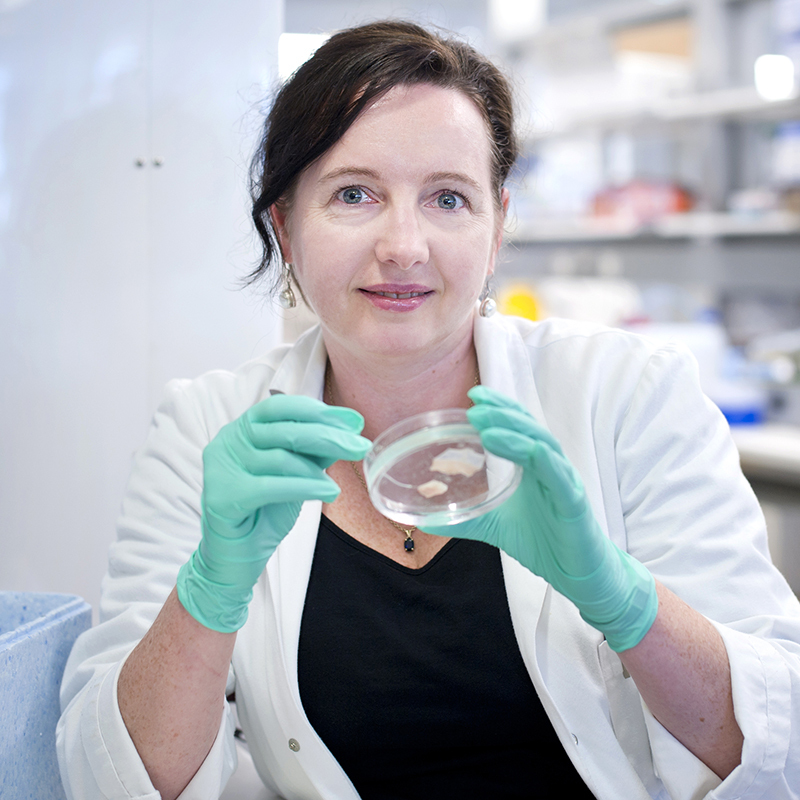 Support from Cancer Council NSW is enabling our researchers to develop ways to better detect the early stages of stomach cancer.